Talk about Indian Carnatic music, and the one name that comes into mind is that of M.S Subbhulakshmi. 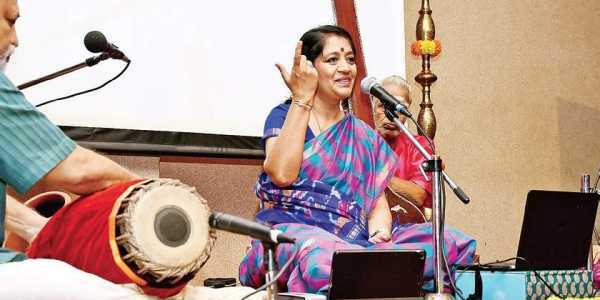 Carnatic music is in contrast to Hindustani music and is a style of music in the southern states of such as Karnataka, Kerala, Tamilnadu, and Andhra Pradesh. The credit for being the father of Carnatic Indian music is Purandardas who lived between 1480 and 1564. He is also responsible for creating a code in the presentation of Carnatic music, as well as for creating many songs. Venkat Mukhi Swami is another famous name in Carnatic music known for developing the “Melankara”, which is a unique system for the classification of the ragas of south India. 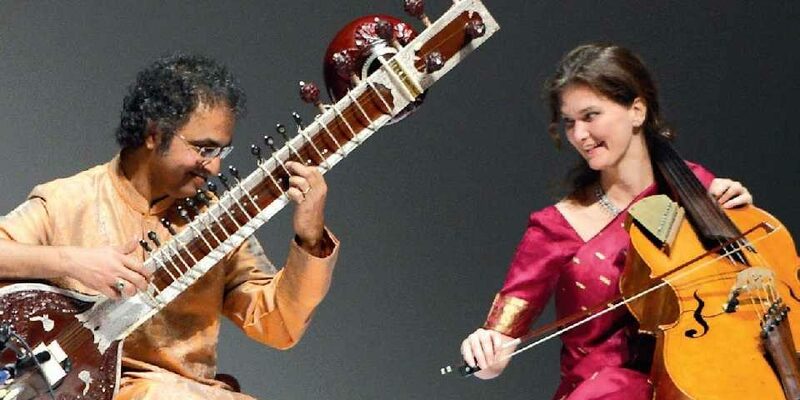 Carnatic music has carved a niche for itself both in the national and in the global stage. 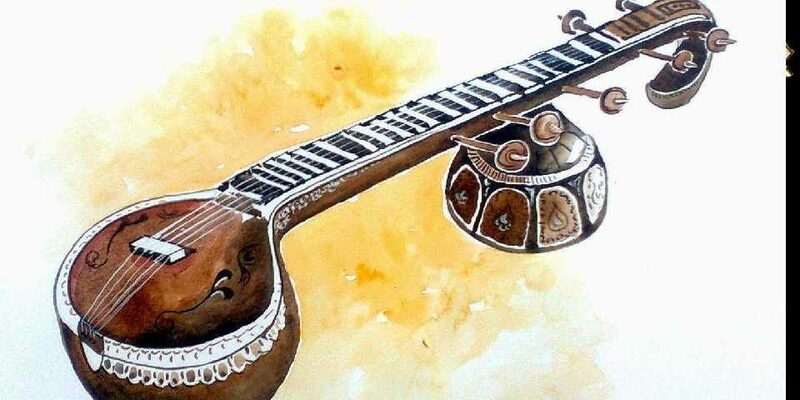 The eighteenth century saw the evolution of classical music with composition from renowned Carnatic musicians such as Muthuswami Dikshitar, Thyagaraja and Shamashastri, as well as others like Swati Tirunal, Annamacharya, and Mysore Vasudevachar among others. Carnatic music includes shruti, raga, tala, and swara. The shruti is the base for learning Carnatic music, and it is made up of several sections. The Varanam has two parts namely, the “Purvanga” or the first half and the “Uttaranga” or the second half.